Young Female Mechanic Ready To Remove This Car. Banque D'Images Et Photos Libres De Droits. Image 102909749. 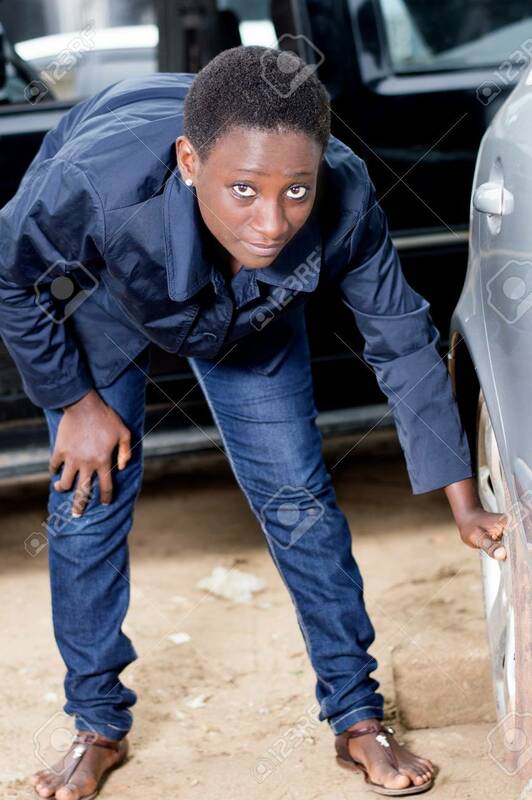 Banque d'images - Young female mechanic ready to remove this car. Young female mechanic ready to remove this car.